Study abroad for one year in high school! 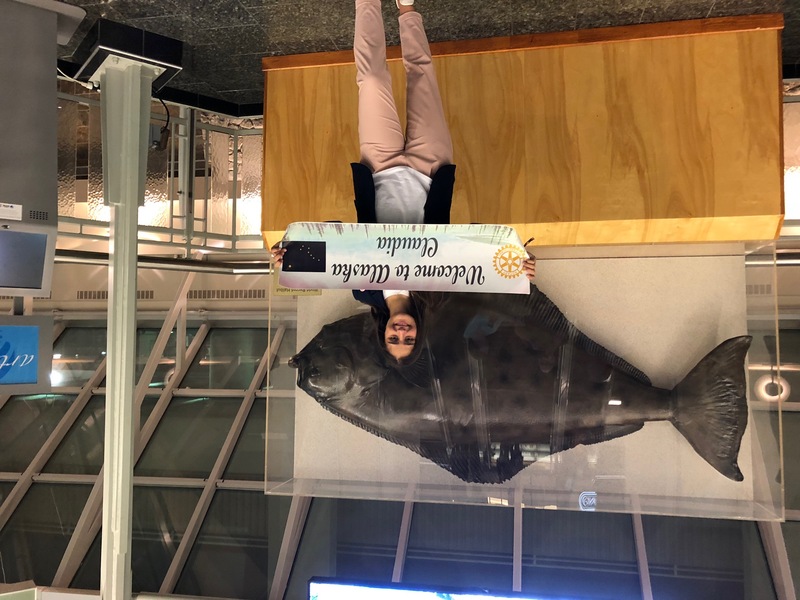 Homer-Kachemak Bay Rotary Club sponsors one outbound student and one inbound student each school year. Selection of our 2019-20 outbound student from Homer will be in October 2018! 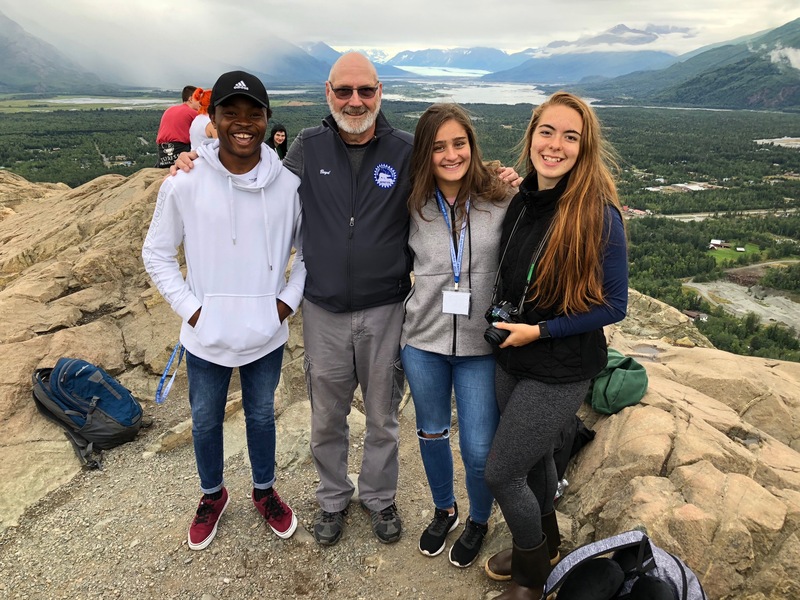 For more information on studying abroad in the 2019-20 school year, contact Boyd Walker, Youth Exchange Officer at 299-3973.
go to our Youth Exchange Committee Page.